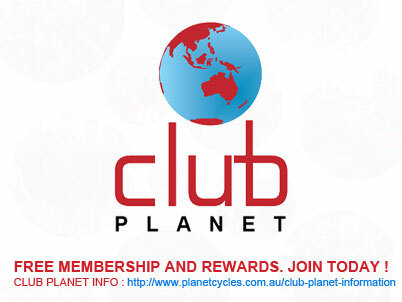 Join our Club Planet for FREE before 5pm Wednesday 28th March and you will go into the draw to win 2 x FREE tickets to the Commonwealth Games Track Cycling at the Anna Meares Velodrome at Chandler, Brisbane on Thursday 5th April or 2 x FREE tickets to the Commonwealth Games Mountain Bike Race at Nerang,Gold Coast on Thursday 12th April. 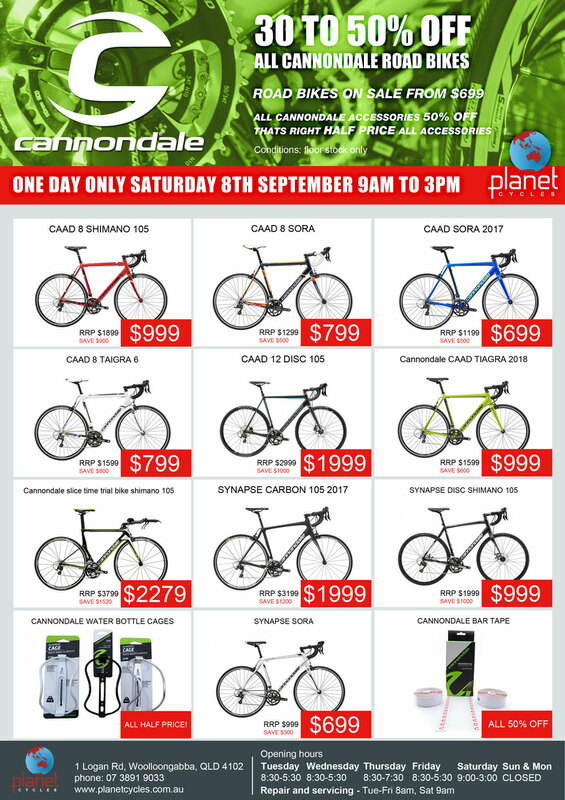 Conditions: First name drawn will win the 2 x Velodrome tickets and second name drawn will win the MTB tickets . You must be a member of Club Planet by 5pm Wednesday 28th March. The two lucky winners will be announced on our Facebook page and by personal email on Saturday 31st March. Tickets are not redeemable for credit, vouchers or cash.